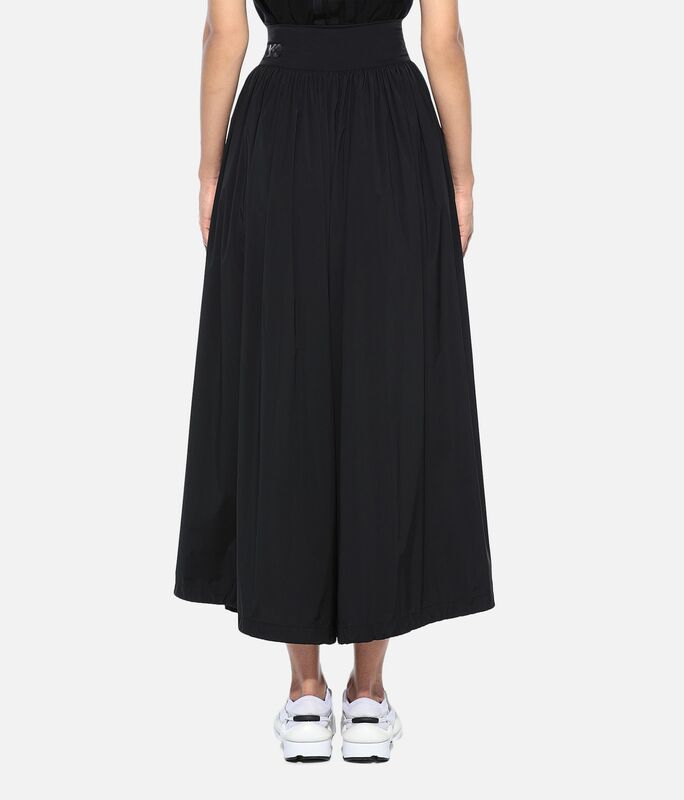 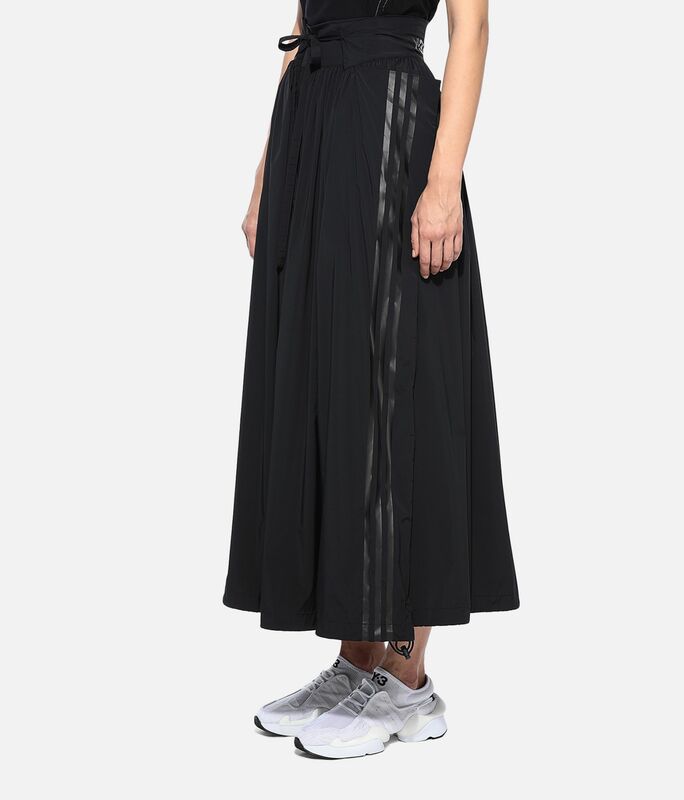 The voluminous shape of the Y-3 Light Parachute Skort is inspired by the controlled ease of parachutes and sails. 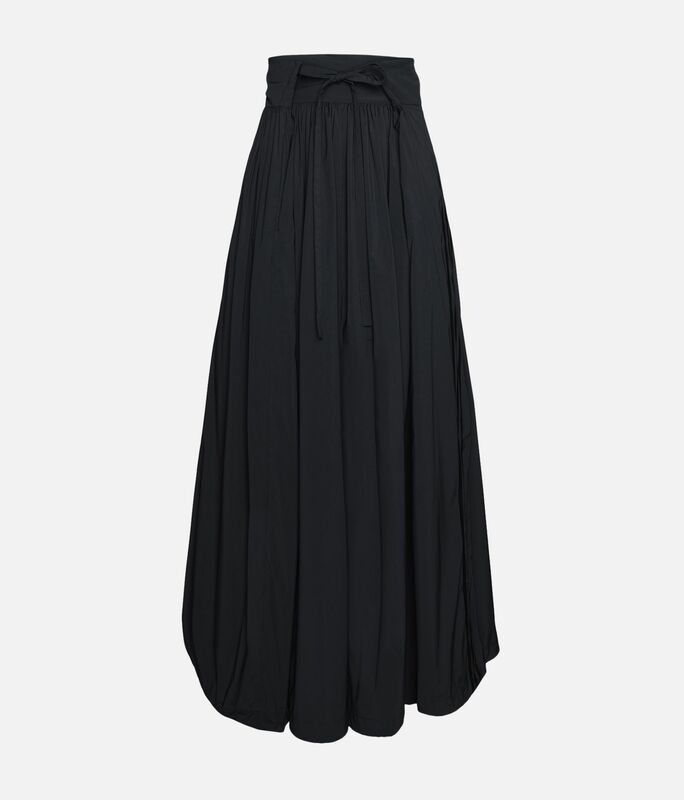 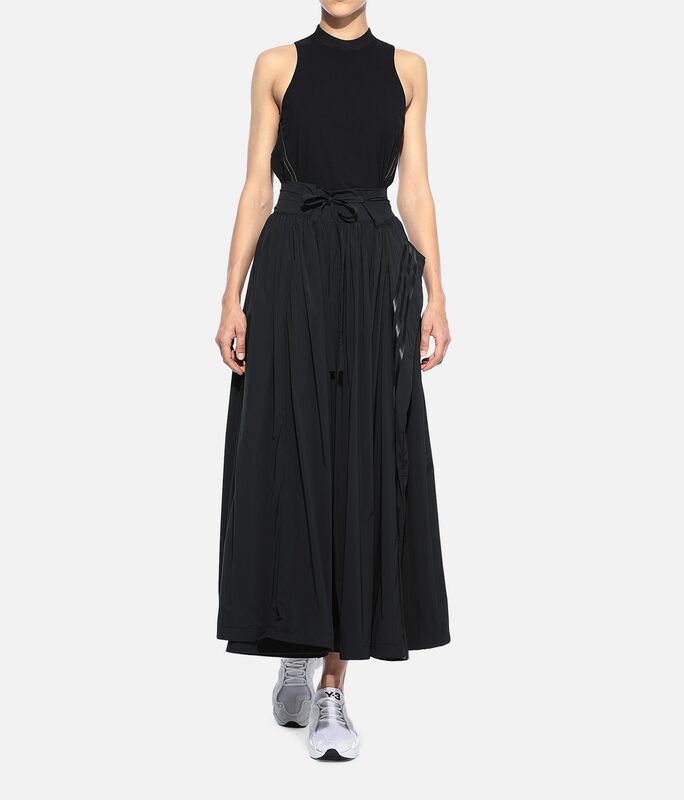 With an elongated silhouette, the expressive design drapes on the body with a loose fit. 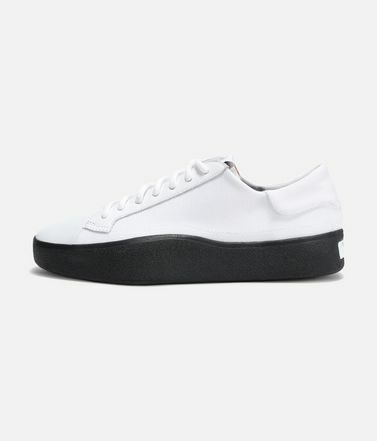 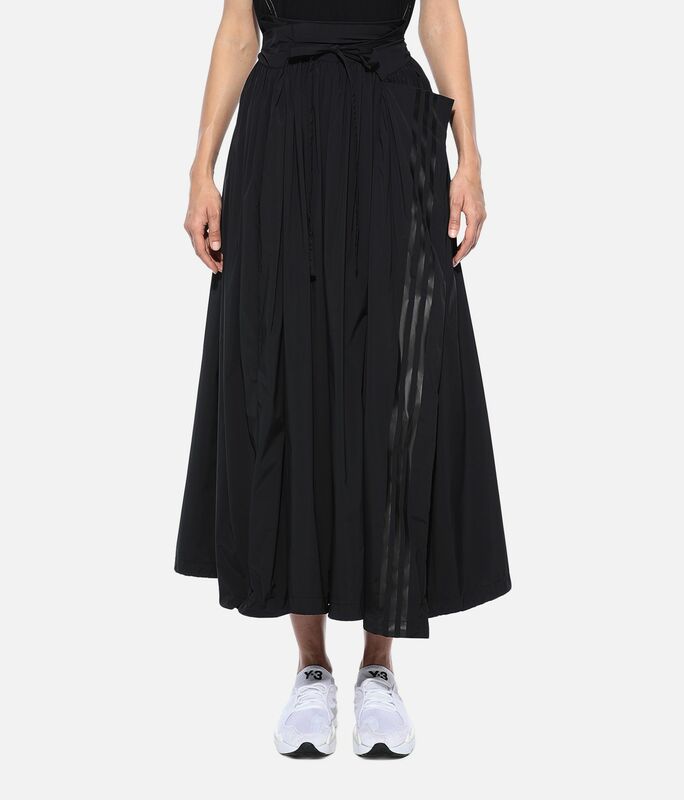 Elastic tie cords detail the sides of the wide legs to create a customisable look. 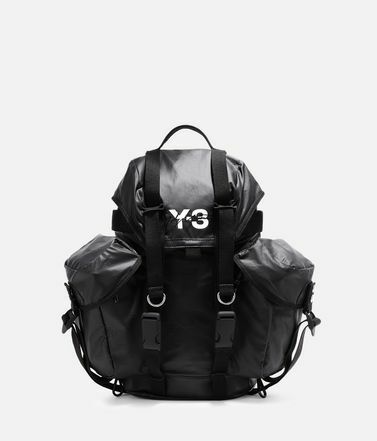 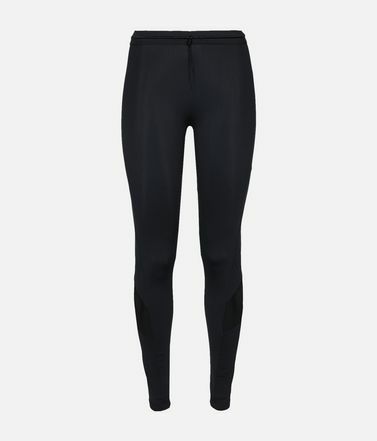 Side seam pocket.Tie cord on elastic waist.Y-3 logo on waist; 3-Stripes on side.Care instructions: Gentle machine wash cold, line dry, iron low, do not iron print.41 cm inseam (size S).Loose fit.85% nylon / 15% elastane light weave.